Mini consoles are fairly popular. I’m sure most of you have seen them at some point while browsing your local supermarket’s game section. They’re the ones that are a little ways away from the current crop of consoles, have an enticing image of popular mascots and pray on kids who shop by box art and box art alone. If you’ve seen those consoles, then you’ve probably seen the Sega Genesis ones made, not by SEGA, but by AtGames. AtGames manufactures classic consoles that typically emulate a myriad of retro SEGA and Atari games, and in some cases, allow you to use your original carts on the device. At first, the value seems to be spectacular. 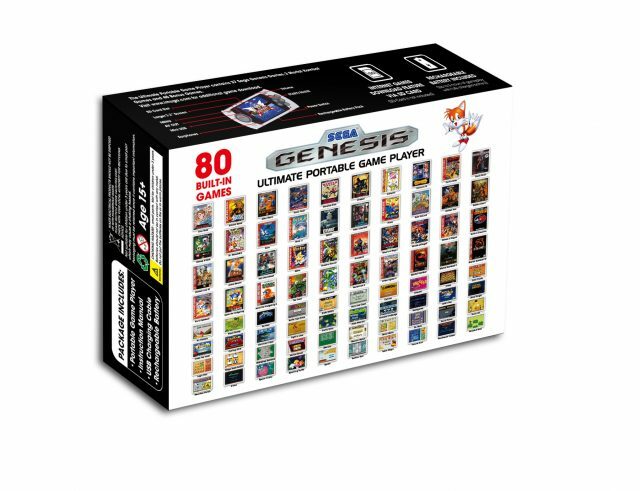 Take their more recent product, the “Sega Genesis Ultimate Portable Game Player.” AtGames positions the device as a handheld that can play “GREATEST HITS” like Mortal Kombat I, II, and III, in addition to more “Beloved SEGA Genesis Games.” Hell, it even includes an SD card slot, so theoretically, you could grab even more supported ROMs to play on the go. This sounds like a great device, until you look at the back of the box. They have classics like Vectorman, Sonic the Hedgehog, and even Mr. Balls! Wait, you don’t remember that one? Well, your memory isn’t fading because a good portion of the 80 games included in the device is shovelware with generic games, and generic gameplay. But hey, as long as you can play some of the actual Sega Genesis classics, all is good right? Sure, if you’re not a stickler about authenticity. As illustrated in this very informative video by SEGAbits, AtGames doesn’t have a particularly good history of emulating games like you remember them. Oftentimes, the controllers aren’t good, the sound quality is rubbish, and video quality is the same. Let’s look at some reviews, shall we? …you’ll find the sound is often presented at the wrong hertz (listen to the Sonic the Hedgehog start-up music and any long-time fans will spot the “off-key” music, as it is sometimes called). Sonic himself also doesn’t quite reach the speeds he normally does, though its close. Colors can often be off in areas as well. 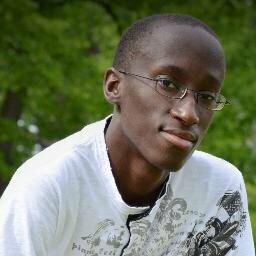 Jason Dodge who purchased an AtGames Sega Genesis Classic Game Console gave the device a two-star rating, reprimanding it for poor image quality, sound, and no save feature. Yeah, even games that had save features won’t work. The sound chip is tuned to the wrong frequency. For those less technically inclined, it means that everything (music and sound effects) play at a lower pitch than normal, like a cassette walkman when the batteries are low. It might play at the right tempo, but the pitch is distinctly lower. For folks that used to own a Genesis, or played the Genesis collections that have come out over the past 10 years, this is very distracting. And a one-star review from Richard Mayfield who didn’t like the infrared controllers or the sound chip. 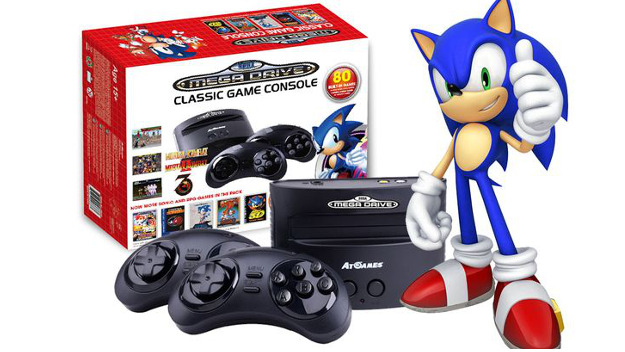 If you really must have a device that plays classic SEGA games and you don’t care about quality, then by all means get the AtGames consoles. If you value quality and a product that’s more than likely to work with all of your Sega Genesis games, it’s probably best to grab a Sega Genesis off eBay or Craigslist.